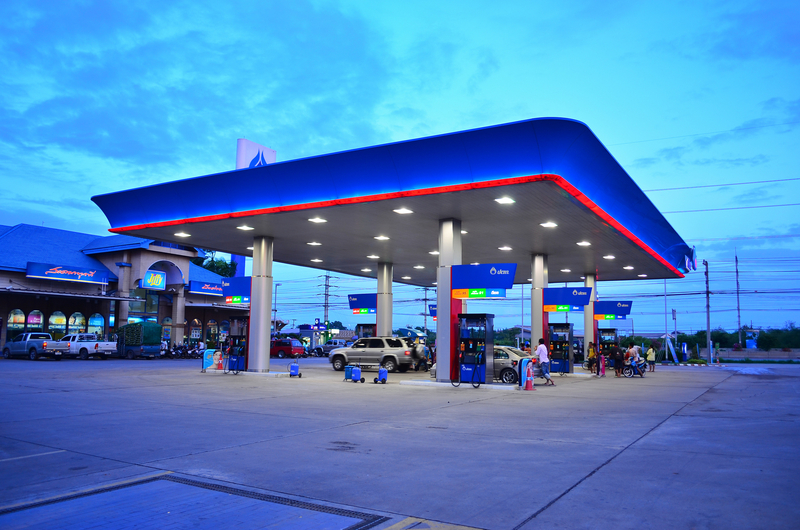 C-Store Industry Forecast for 2015: What Does It Mean For Your Business? All of the big-name publications in the c-store industry complete surveys to get an idea for what c-store owners think will happen in in their industry in 2015. I was particularly interested in some of the stats included in the Convenience Store News, January 2015 issue. CSN did a survey of 102 c-store owners, evenly split between geographical regions and also split between single store, multiple store and large chains. The results practically took the space of the entire magazine - so I am just going to share specific stats that I found interesting. The impact of the lower gas prices in late 2014 and early 2015 has basically given consumers an additional $230B of disposable income. On average a consumer will save $500 annually compared to what they spent for gas in 2013. What does this mean? Eight out of ten c-store owners believe that more consumers will come into the store to spend some of that extra cash. The overall anticipated growth in revenues for c-stores is 3.7% in 2015. Fuel volume is expected to be flat, the better gas mileage cars offsetting people driving more because gas is cheap. Most of the growth in revenues will be driven by in-store sales, with foodservice as the main driver at a forecasted 6.2% growth. The market that C-stores play in is so fragmented. Their competition comes from Grocery, Dollar Stores, Drug Stores, Specialty Stores, Quick Serve and Big Box Retailers. Everyone seems to be expanding their offering to cross over between these types of stores just to win the consumers hearts. Here is where c-stores have the advantage - over 40 million people fill up their car everyday in the US. Of those purchases, 80% is spent at c-stores. So they have the audience - they just need to get them into the store. In the article "The Year of Retail Fragmentation", Shilpa Rosenberry shares some predictions that may help c-stores succeed in this fragmented competitive market. While the big box retailers are testing their "micro format", c-stores are actually getting bigger. The increased size is used for fresh prepared, made to order and QSR offerings. Hyper focused strategies will help differentiate and make your c-store stand out. Compete with QSR - both head-to-head and in new innovative ways. C-stores have the ability to quickly add new fresh products and test a wider variety to see what works. This adaptability is an advantage. Make the c-store even more convenient. Create checkout lines with more opportunities for impulse shopping. Utilize digital kiosks to order food. Make your own - Customizable solutions will become popular. For example, juice/smoothie bars and make your own snack mix. You can't do everything - so pick an idea or two and see if you can get more customers into the store. That is our main focus with our loyalty programs - directly connecting with the customers through email and text and letting you tell your story about your new offerings. Consumers want to know that you have new fresh food offerings and there is no easier way than connecting directly with them via email or text. For more information on the predictions for the c-store industry in 2015 and how loyalty relates, download our whitepaper: 2015: Predictions for the C-Store Industry. If you are optimistic for 2015 and want to really build the relationship with your customers, give us a call! at 612.746.5095!